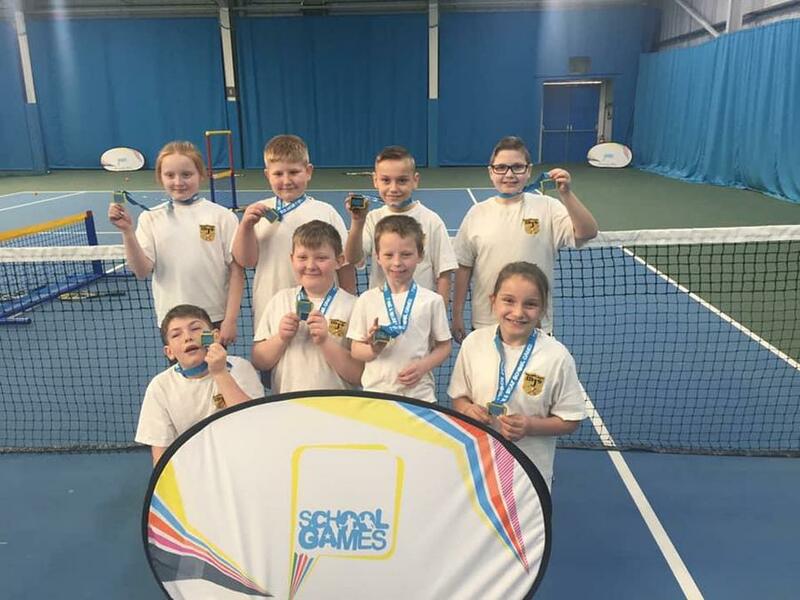 Our fantastic KS2 tennis team won gold today at a tennis skills event held at the Sunderland Tennis Centre in Silksworth. Our children performed superbly and were outstanding representatives for our school. A huge well done to you all!